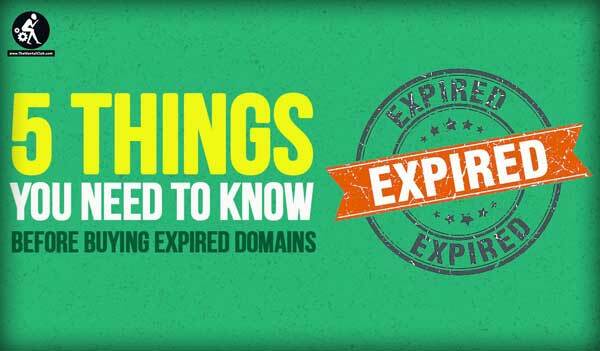 Hi Everyone, Are you looking for to purchase Expired Domains, then you have to look at this 5 important things before buying Expired Domains. Nowadays, Many newbies getting involved in domain flipping business. No doubt this is a very effective and easy business to earn money online by Domain Flipping. If you know this five major important things then you can find some good domains and then flip them for good profit. But there you need to very careful before buying Expired Domains. If you are also looking to enter in domain flipping business then here I am going to share some very crucial things before buying a domain. An expired domain means a domain which we don’t renew. There are many people and bloggers who forget to renew their domains or they don’t have funds to renew them again. 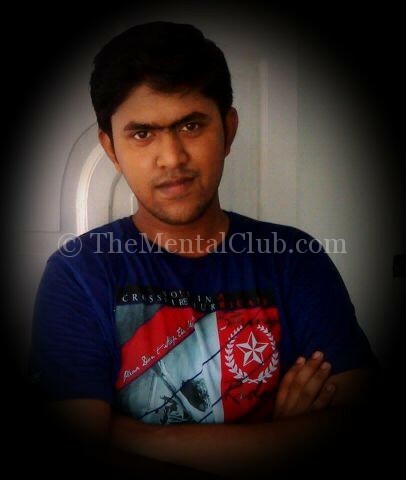 Domain registrar gives 30 days to renew domains. If you fail to renew your domain in 30 days extension period then this domain will be declared as expired domain and domain registrar will start bidding for that domain. Bidding will last for 7 days, and after that, the domain will be given to the highest bidder, and with high bids, you can buy expired domain very easily. If you have recently started a blog then it is very much difficult to rank your new domain and articles in Search results. But having a Good Expired Domains can boost your website and Alexa ranking fast. What are those benefits and how to use these domains to get valuable results lets check it out. Most of the professional SEO masters build their own website to link back to their money websites. i.e a private blog network of their own. Having an expired domain with high DA, PA, and backlinks from the big websites can help you to rank higher in search result your new domain. Once you build a good site on those expired domains and give a backlink to your money website, you can improve the ranking in search result very fast. If you purchased an Expired domain which has Lots of Quality Backling from High Authority sites. In this case, you can simply redirect that domain to your money website. Doing 301 redirects is an easy way to pass all link juice to a new website or a blog. You can soon get positive results. Here are the important things you must check when you purchase expired domains from any domain prioviders. Make sure you read these 5 points very carefully before getting into domain flipping business. If you are buying any expired domain then make sure that the Domain has Good DA and PA. Try to grab a domain with DA 25+. DA (domain authority) and PA (page authority) are two very important factors to find the quality of any expired domain. DA and PA were introduced by Moz and you can check them on Open Site Explorer. You can also use Mozbar From Moz Browser extension to Check DA and PA of any website. 2. Check Domain is Banned by Google or Not? First of all Check that Domian with Google banned checker and make sure it is not banned. You may find a high DA, PA and very good-looking domain but this is of no use if Google has already banned it from search engines. You will find many expired domains which are Google Adsense banned. So if you are thinking to build a website on an expired domain then make sure the domain is not previousy banned of Using Adsense before buying any domain. Because all we are buying a domain to make money online and if it is already banned then it is no use for us. You can Check If Your Website is Banned By Google AdSense From Using It? [100% Real]. Most of the expired domains are spammed to death with Chinese backlinks. You can check this with aHrefs. All you need to do is just put your domain name in ahrefs site explorer and go in the backlinks section. NOTE: If you find too many chinees backlinks and many anchor texts with different languages, then always avoid that domain name. If you are purchasing an expired domain and want to see what kind of niche was running before it expired, then simply go to Archive and put your domain URL there. There are few things which you must keep in your mind before buying expired domains. So, Hope this article is helpful for you. If you have further any quarries feel free to drop your comments below in the comments section. If you will check all the 5 suggested things then you will be able to find very good and huge profitabvle expired domains. How to send E-mail to all registered users?